Go farther with the boosted power of a 72-Volt AC drivetrain. 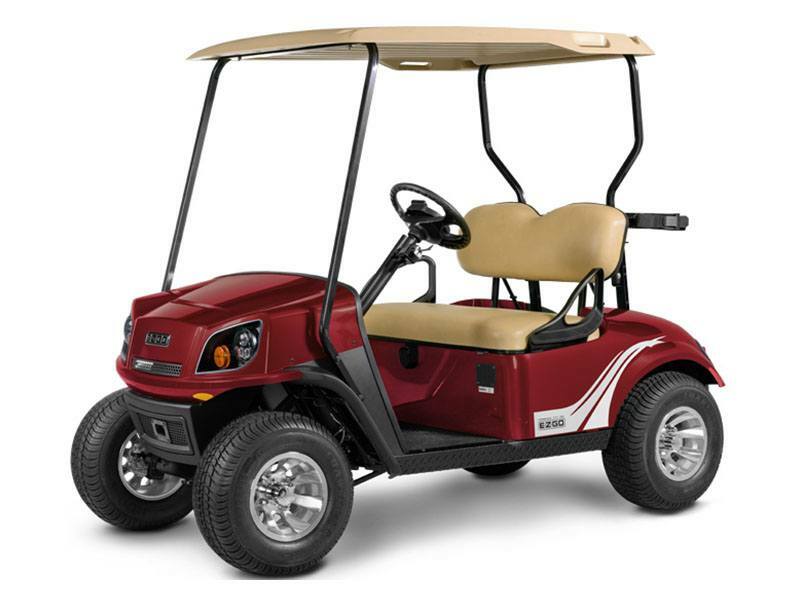 The redesigned Freedom® 72-Volt boasts a new body and higher ground clearance. With enhanced, sport-inspired handling, unmatched energy efficiency and convenience, you’re ready for whatever the day may bring.